A bench headed by Justice Anil Dave also extended their interim protection from arrest till January 31. The CBI on the other hand vehemently argued for cancellation of their bail on the ground that the duo were not cooperating with the probe. 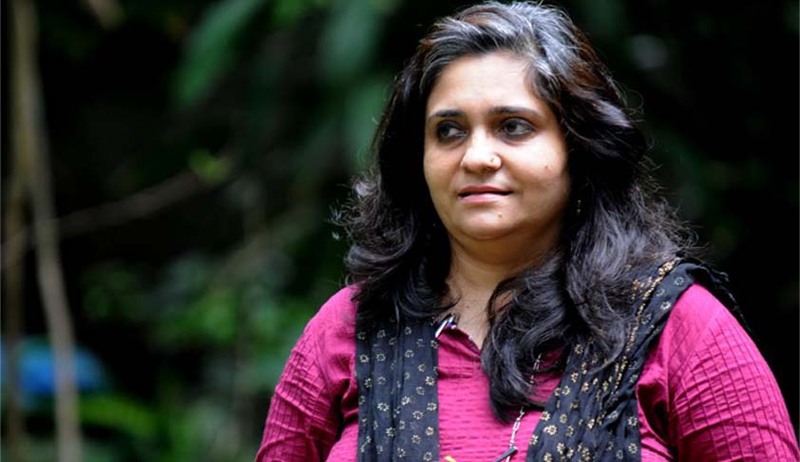 Justice Mridula Bhatkar of the Bombay High Court had observed that prima facie Teesta and her husband have violated the provisions of FCRA and directed them to cooperate with the investigations and not instigate anyone to protest against CBI and not indulge in any criminal activity. Justice Bhatkar was hearing the anticipatory bail applications filed by Teesta and Javed in connection with a case registered by CBI alleging that her company received Rs 1.8 crore from abroad without mandatory approval from Centre. "Prima facie this court holds that there has been violation under the FCRA (Foreign Contribution Regulation Act). But where is the threat to national security and public interest? You (CBI) have to show the court this," Justice Bhatkar had said. "After hearing the CBI's submissions and perusing the documents, this court is of the prima facie view that there may be misuse of the funds received for personal use by the applicant accused. However, I am unable to find out any threat to the security, sovereignty and integrity of the nation or public interest," the court said. CBI claimed that the duo misused the funds received by their trust-- Sabrang Communication and Publishing Pvt Ltd (SCPPL) which had got Rs 1.8 crore from US-based Ford Foundation without mandatory approval from the Centre. While the couple has denied all charges saying they have been victimised for taking up the cause of riots victims, the agency said after 'prima facie' holding that there was misuse of funds they had received from Ford Foundation for which they were "undoubtedly answerable", the high court ought not have granted anticipatory bail by using its extraordinary discretionary powers. CBI said the high court ought to have considered that it was not a fit case for granting anticipatory bail to the couple as the alleged offence against them "can have a direct nexus with activity detrimental to the national interest, communal harmony, and the same cannot be unearthed by collecting the bank accounts or from the agreements alone". "Interrogation of the respondents is absolutely required in such a situation and, therefore, the order of the high court harm the investigation to a large extent and impede the detection of the ramifications of the crime and the conspiracy involved in it," the CBI's petition said while assailing the high court verdict. The high court had denied CBI the custodial interrogation of the couple saying, "prima facie this court holds that there has been violation under the FCRA. But where is the threat to national security and public interest?" CBI also alleged that they used to come to the probe office with large number of people standing outside with placards chanting slogans to "pressurise" the agency. While the high court had directed Setalvad and her husband to cooperate with the investigation and not instigate anyone to protest against CBI, the agency alleged that the couple did not cooperate with the probe and refused to share details of transactions. CBI had on July 8 registered a case against Setalvad and Anand alleging that her firm SCPPL had received around USD 2.90 lakh (nearly Rs 1.8 crore) in foreign donations, violating FCRA provisions. According to the agency, SCPPL was not registered under FCRA for collecting money from abroad and the amount of USD 2.90 lakh was, therefore, received in violation of the Act as the organisation needed to seek prior approval from the Union Home Ministry. Further, foreign funds received by the couple in their two trusts -- Citizens for Justice and Peace and Sabrang Trust-- were frequently transferred to SCPPL also in complete violation of FCRA norms, the CBI said. The agency said the high court ought to have considered that they have "surreptitiously" mixed foreign contribution with their domestic funds and committed offence under the law.